Those people who are at risk of their gambling becoming a problem. People don’t always know the signs of problem gambling. And they are often uncomfortable with seeking help, or don’t know what to do to seek help. 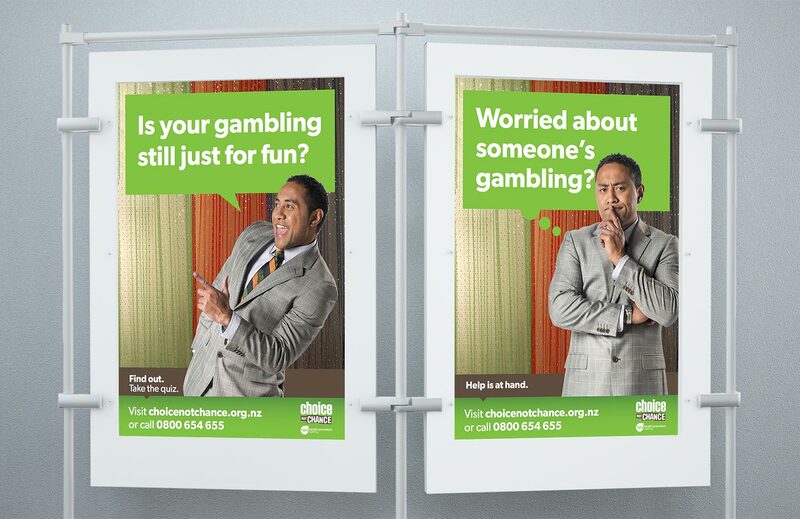 We don’t want to vilify gambling, but we do want to engage people to find out more. We used a light, almost fun approach to engage the audience, focusing clearly on each of the three main signs of problem gambling. 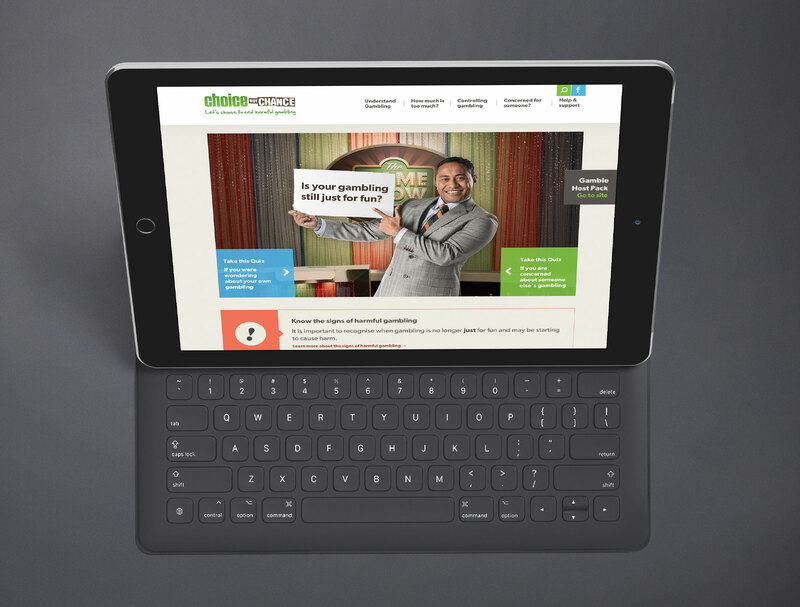 The advertising and resources drive people through to the website, where we feature quizzes to help people learn more, and know where to go for assistance if needed. Contact us for more information on the results and the thinking behind this highly successful campaign.